Black Silicone Dot Magic Wand Attachment For Magic Wand Massager. Add a fresh new sensation and improve your circulation by adding the black Silicone Dot Magic Wand Attachment to your compatible massager. Black Silicone Dot Magic Wand Attachment. 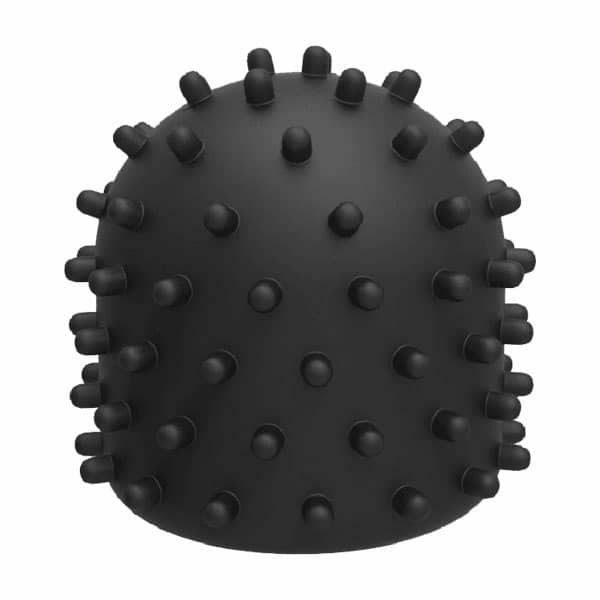 Bring a new and invigorating twist to your next massage session with the black Silicone Dot Magic Wand Attachment. By adding attachments to hand held massagers, you can enjoy a fresh new experience that leaves you feeling invigorated and full of life. Made from premium body safe silicone, this dotted cap helps to stimulate the the tissues to increase blood flow and enhance overall tissue health. Using Love Magic Wands on a regular basis in the comfort of your own home can help to reduce stress, improve circulation and keep anxiety at bay. 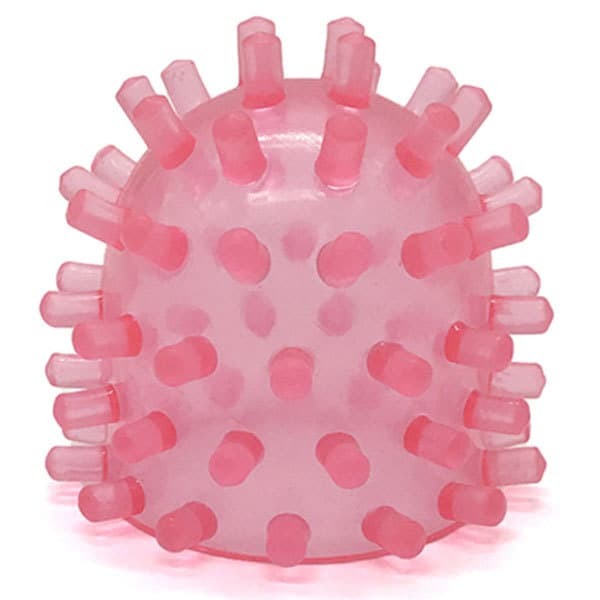 Just one of the many great massager accessories available, this silicone dot has been designed to fit massager heads with a diameter of 2 Inches.